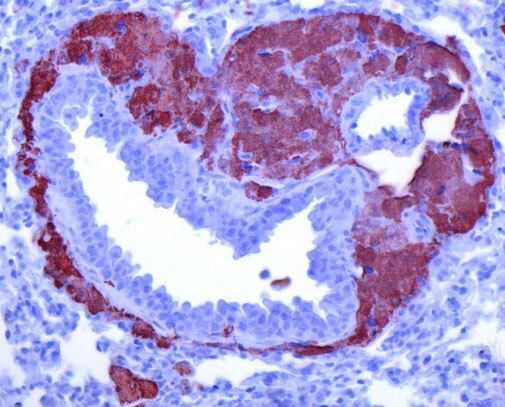 The innate myeloid immune system is a complex network of cells that protect against disease by identifying and killing pathogens and tumor cells, but it is also implicated in homeostatic mechanisms like tissue remodeling and wound healing. Myeloid phagocytes such as monocytes, macrophages, or dendritic cells are at the basis of controlling these immune responses in all tissues of the body. Our group has shown previously that the mechanistic target of rapamycin (mTOR) pathway is crucially implicated in these innate reactions and serves as a decision maker to control the cellular response to pathogens by regulating the expression of inflammatory mediators such as cytokines, chemokines or interferons. 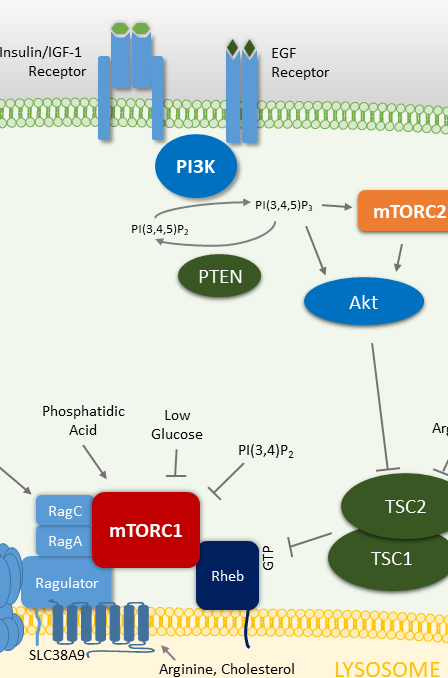 The main focus of our group is to study the molecular mechanisms of how mTOR complex 1 (mTORC1) and mTORC2 influences innate immune activation in macrophages and dendritic cells induced by pathogens or environmental signals and its consequences for the adaptive immune response. We study how inhibition of mTOR, which is an established therapy in basic organ transplantation and cancer, modulates the inflammatory response and how the mTOR pathway incorporates environmental and nutritional signals to regulate host immunity and tissue homeostasis. These processes are studied by biochemical and molecular approaches and in mouse models in vivo by analyzing mice with tissue-specific knockouts for certain molecules of the mTOR pathway. Additionally, we corroborate our data by analyzing human tissues and samples. We are also working on basic cellular processes that drive granuloma formation in macrophages during sterile insults and pathogenic infections. Granulomatous diseases such as tuberculosis and sarcoidosis are a global health problem with still insufficient treatment options. Granulomas are formed by macrophages that transform into epithelioid cells that increase in size and aggregate. However, their role in diseases pathology is still unsatisfactorily defined. We investigate physiological processes that control granuloma formation in macrophages. We could recently show that chronic activation of the metabolic checkpoint kinase mTORC1 induces spontaneous granuloma formation in mice and drives sarcoidosis progression in men.